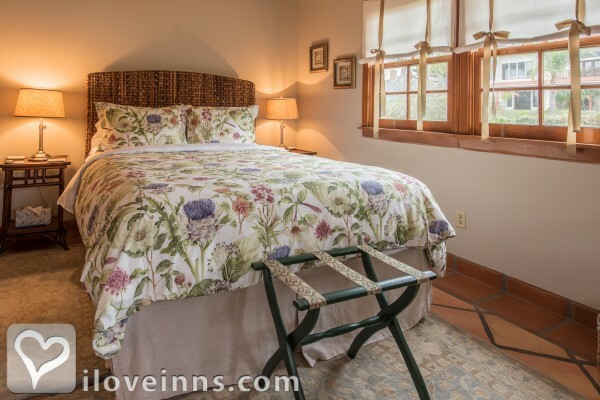 The Kate Stanton Inn is a family homestead, whose guests feel the warmth of welcome the moment they enter. 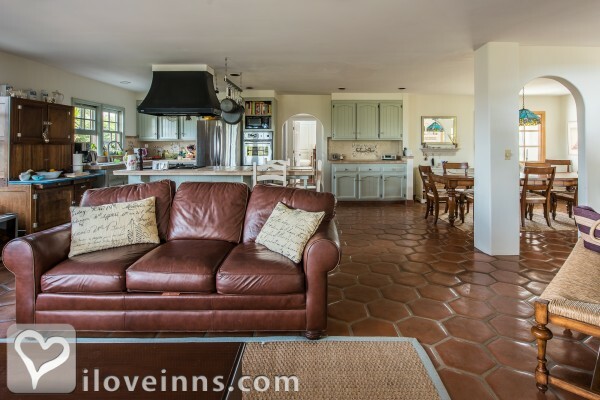 Enjoy its perfect setting to gaze out at the Pacific and across the spectacular Batiquitos Lagoon and enjoy cool ocean breezes and an occasional Blue Heron. 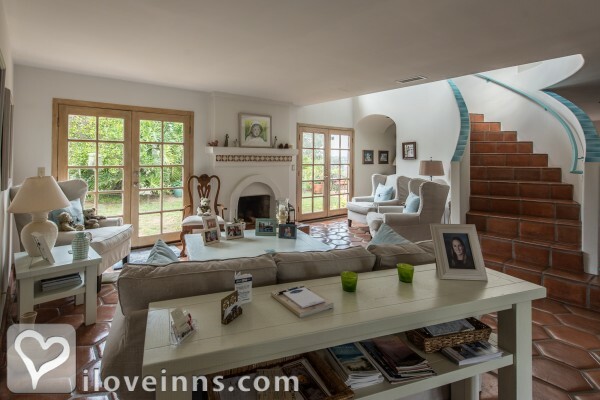 Tastefully renovated in 1990, the home is Spanish Colonial in style, with elegant arches, a curved staircase and a graceful open floor plan. Guests relax in the common areas of the house and gardens, and in fall and winter there's a blazing fire burning each evening in the Great Room. 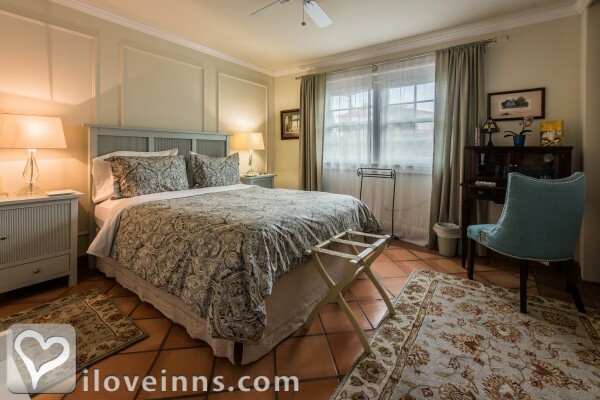 Enjoy a glass of wine and conversation with the Innkeepers. During the summer months, wine & cheese gatherings are held on the patio, overlooking the ocean. 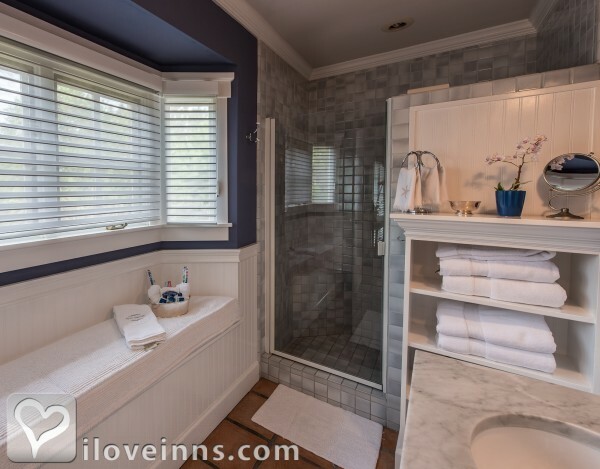 The guest rooms, reminiscent of the Cape Cod islands, are distinctly appointed with a New England feel and sparkle with cleanliness. 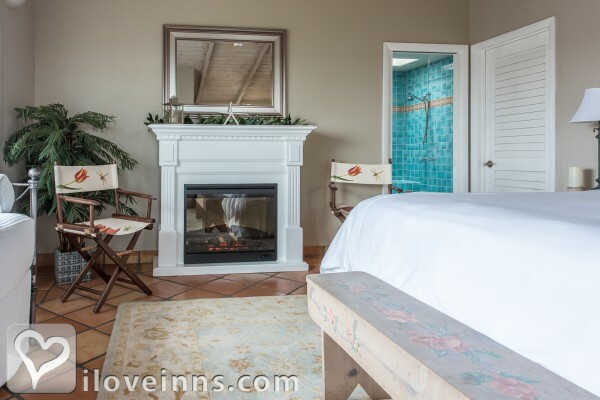 Plush robes, beach towels and an amenities basket await visitors. A bountiful breakfast is served each morning, with special attention to each guest's dietary preferences. Starbucks coffee, tea and fresh juices are available for self-serve, along with the morning paper. Patrons of The Kate Stanton Inn unfailingly comment in their journal entries that they have found a home away from home, and leave refreshed and renewed. Payment Types Accepted Include Visa, Master Card, Personal Checks, Discover, American Express and Pay Pal. 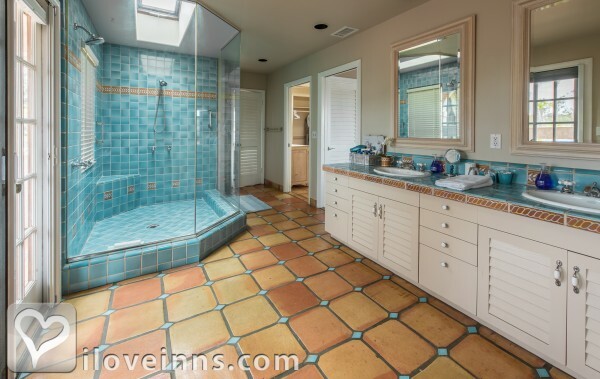 This property has 4 total guest accommodations, 2 with private bath, 2 with fireplaces. The types of beds available include Twin, Queen and King. My first stay in a B and B was fantastic. The ladies have a beautiful place and everything was perfect. I felt welcome as soon as I rang the doorbell and it just got better and better. Neat, clean, everything was right and tight, then I went home to three kids. I will definitely be staying here again. We loved the beautiful room, the house and the garden but especially your warm and so friendly hospitality that was outrageous. We hope to return in the not too distant future! The perfect spot for some much needed relaxation. Thanks so much for the peaceful room, comfy beds, delicious and abundant food and all the little luxuries and attention to detail. Staying in the inn was a piece of heaven on earth - just what I needed. So many blessings and celebrating the birth of our precious new grandson. Will treasure in my heart the beauty of what you both bring to your guests and the world. When home, I take with me your kindness of serving with so many lovely things and ideas. The Angel is in the details and those are courtesy of Liz and Carol. I had been questioning the existance of angels for some time only to realize they can live right among us as well. The last 6 days reinforce why I won't stay anywhere else - like a favorite ice cream - one keeps promising to choose another and in the end, why mess with perfection? ...you pick the best once again "Kate Stanton Inn". 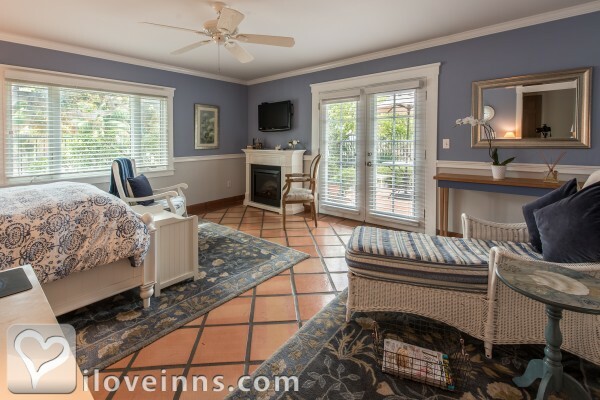 Everything about my experience w. Liz Clarke and the Kate Stanton Inn in Encinitas, outside San Diego was 1st class. From small details like fresh toothbrush and toothpaste in the bathroom to a glass of wine with the innkeeper before bed, staying at this beautiful home was memorable. I would give it my highest recommendation. Wonderful service. 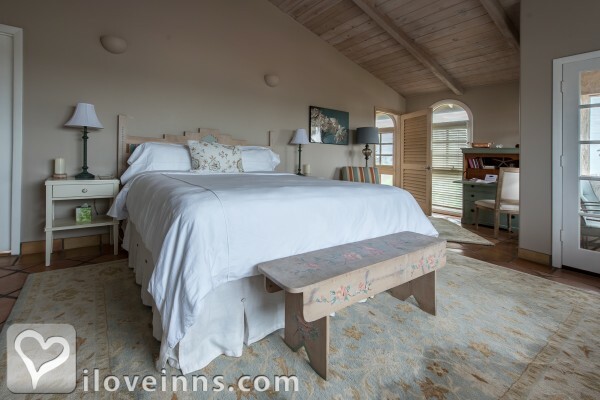 Our experience with the Kate Stanton Inn was truly excellent from start to finish. We did a 7 night stay with our toddler for a special family event nearby, and were pleasantly surprised by the flexibility, thoughtfulness, sensitivity and warmth that both Liz and Carol extended to us throughout our visit. The breakfasts were scrumptious. The rooms and shared spaces were beautiful, comfortable and well stocked. I cannot recommend this Inn highly enough. Book without hesitation. 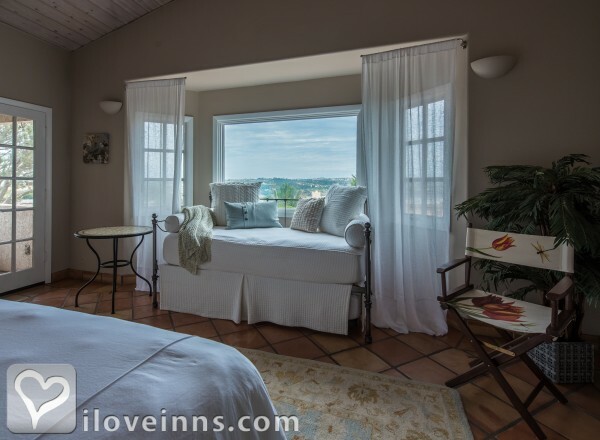 I had never stayed at an Inn or Bed & Breakfast � what a pleasant surprise! Liz and Carol were so nice and very helpful. The Inn is located on a quiet hill with excellent access to the freeway (but without the noise). 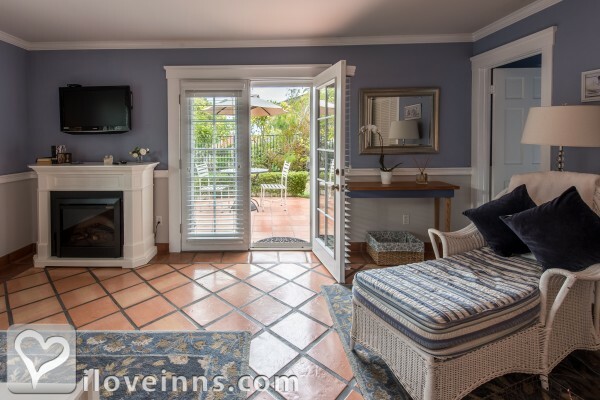 I stayed in the Nantucket Room � a beautiful room with private bath and patio. The room is very spacious and tastefully decorated including a fireplace, rocking chair, lounge chair, desk, large closet and very comfortable bed. Oh, and I can�t forget � fresh cut flowers from her yard�in January! Although I know they usually provide a large breakfast, I�m not a big breakfast eater and was on the go first thing in the morning. So it was so nice that they always had my tea ready and would send me off each morning with homemade muffins, coffee cake, fruit and yogurt to go � perfect for me! I would definitely recommend this Inn and plan to stay again if I return to this area. 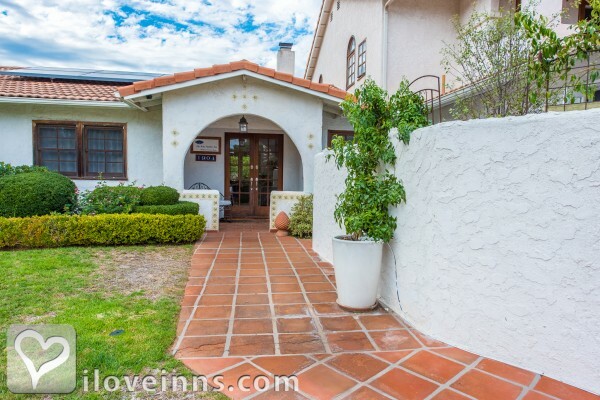 Seriously, make this your choice the next time you visit this area � you�ll love it! Forget 5 star hotels and motels. You have to give this one a go. I stayed there for 7 days and it was faultless. Hosts were two mature ladies who were the perfect hosts. Tell your family and friends, you won't regret it. Watch out for the breakfast, never the same twice and Mitchilen award standard.